Hi lovelies! The lovely Stacey from Weird and Wonderful Things and I are both huge fans of Disney and bookworms at heart so we thought we'd do a little collaboration to combine the two! 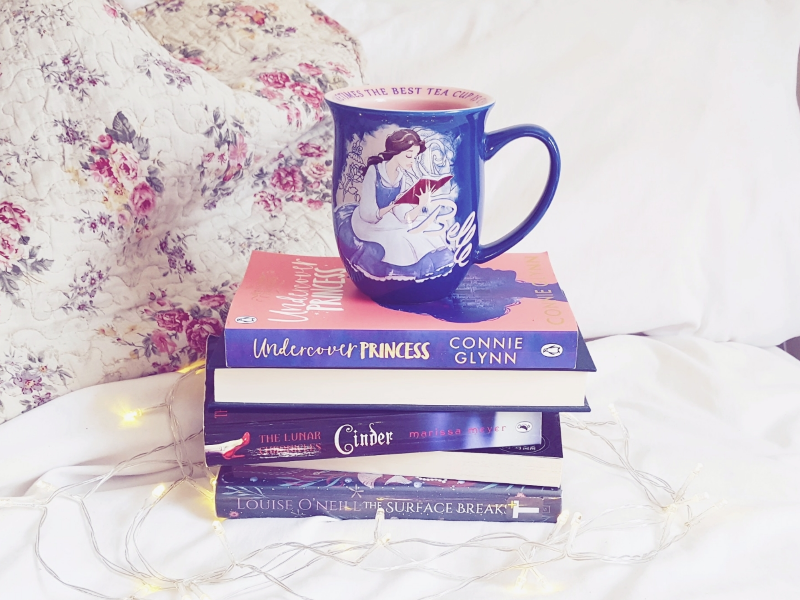 Although Disney itself publishes lots of their own wonderful books, there's so many non-Disney books that also give you that magical feeling so today we're sharing a few books that we think Disney fans would love! I've linked the Goodreads page with each of my recommendations so you can find out a little more about them/see the cover etc. Also just a warning, I'm terrible at describing books but I'm trying my best! How I ever used to be a book blogger, I honestly don't know...! This had been on my to-read list for literally years and I finally got round to reading it this year and it certainly didn't disappoint! Cinder is a young adult, futuristic re-telling of the classic Cinderella fairytale which is set in Asia. It's got to be the freshest take on Cinderella I've ever come across and it works so well! This is actually part of a series where every book is based around a fairytale story and I can't wait to read the rest. If I could only recommend that you pick up one book from this list, it would be this one! This is another retelling, although this time it's Beauty and the Beast. ACOTAR is my favourite genre ever, high fantasy, and it's one of those books that you will just not be able to put down! If you do read this book, just a lilttle warning - it has some mature content so this would only be suitable for older readers and the start of the book is tough-going but once you've gotten through that, the book gets very good, very quickly! This is definitely one of those books that has that Disney kind of magic to it! I actually found out about this book from watching the Studio Ghibli adaptation of it and it's such a lovely, whimsical story. I actually did a little review of this book a while ago so if you'd like to know a little more about it, you can find my review here. I'm currently reading this one right now and while it's not the most perfect book ever, it's such an adorable story... It's like The Princess Diaries meets Harry Potter! It has a gay element to the story too and without spoiling anything, the relationship between the two characters is so dang cute! This would be the perfect light read for a summer holiday. And last but not least is The Surface Breaks which has been described as a "feminist reimagining of The Little Mermaid" and GIRL am I here for that! I haven't had the chance to read this properly yet but this honestly sounds so wonderful and I think it's something a lot of other Disney fans will love too. Seriously, so much YES to all these young adult retellings of Disney fairytales! I hope you've found something new to add to your reading list. If you know of any other books like these PLEASE hit me up with your recommendations. I need to add more books like these to my reading list! 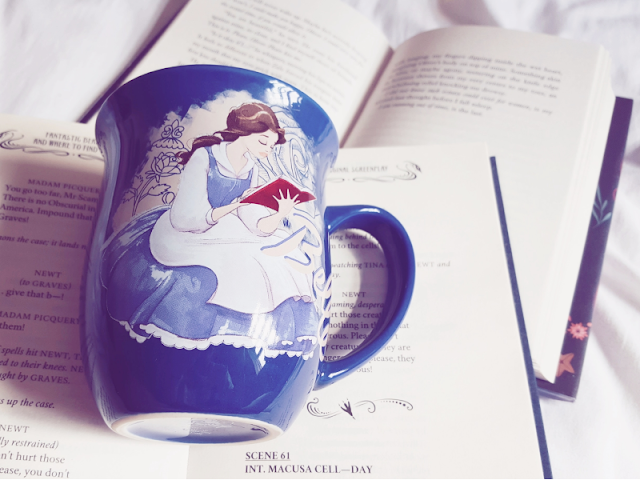 Remember to check out Stacey's post to see which books she's recommended too!